The same is true about breaking the silence about mental illness…it takes a village. Mental health awareness and advocacy is a people’s movement. It is the collective voices of our multiple villages uniting for better mental health. It takes a village speaking out to break down the stereotypes, stigma and shame surrounding mental illness. These villages can be communities of faith, schools and workplaces. 1. Do some soul searching. How has mental illness impacted your life? Are you ready to break the silence about mental illness? Do you have support? 2. Begin to tell your story. Start by telling one other person. 3. Gather a small group together and dream about what your village can do to break the silence about mental illness. Organize a potluck or a picnic for families that have experience with mental illness. 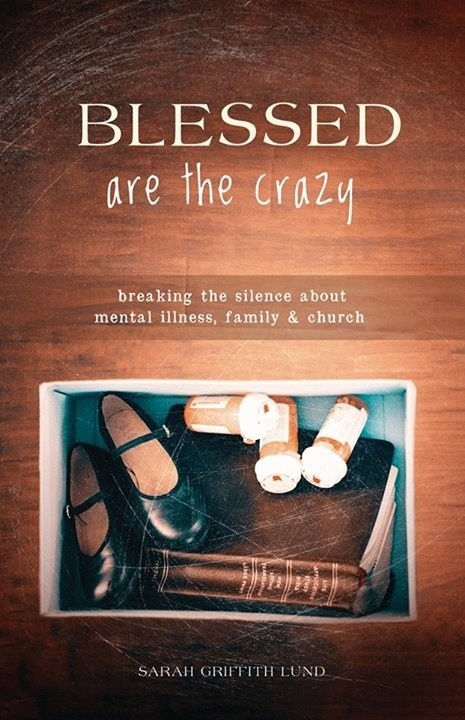 Form a book group or a movie night based on the theme of mental illness. 4. Be ready to point the way to the helpers. Look around and find your nearest professional mental health providers and educators. Gather local resources and be ready to share them. Breaking the silence about mental illness means opening the way for recovery and healing. This includes advocating for public mental health care. 5. Celebrate mental health recovery. Lift up hope. Breaking the silence about mental illness takes considerable emotional energy. Don’t let the trauma of mental illness outweigh the victories of mental health.